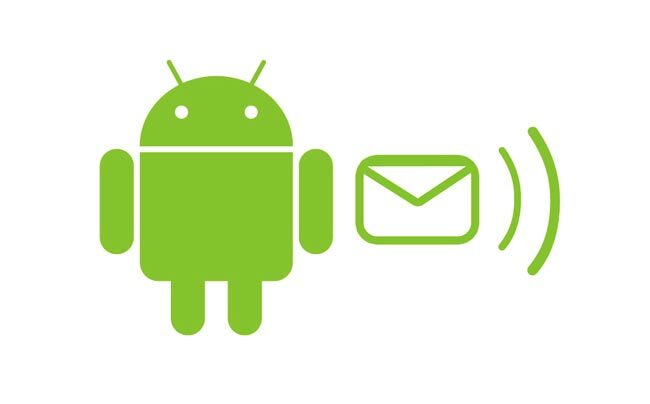 Google has now acknowledged that there is a bug within Android that sends SMS messages to random or unintended recipients. Although Google says the bug is quite rare it has posted a reply to all users experiencing the problem on its bug-tracking system. Although there has been no mention as to when a fix will be released to correct the problem.